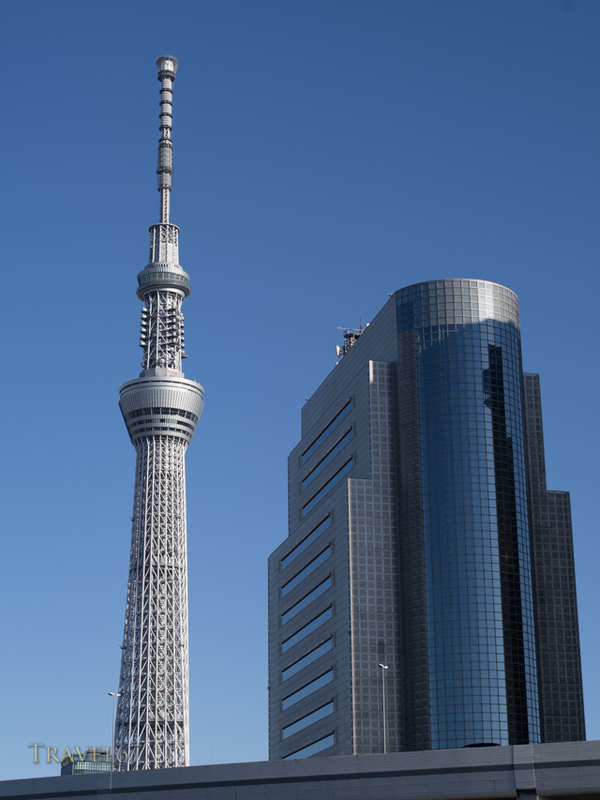 Tokyo Skytree, at 634m the world’s tallest free-standing broadcasting tower. At least it was in 2011, but no doubt it will not keep the position for long. After taking the shinkansen from Nagaoka to Ueno I had intended on having a relaxing lunch, before taking the train to Narita. However on arrival at Ueno Station. 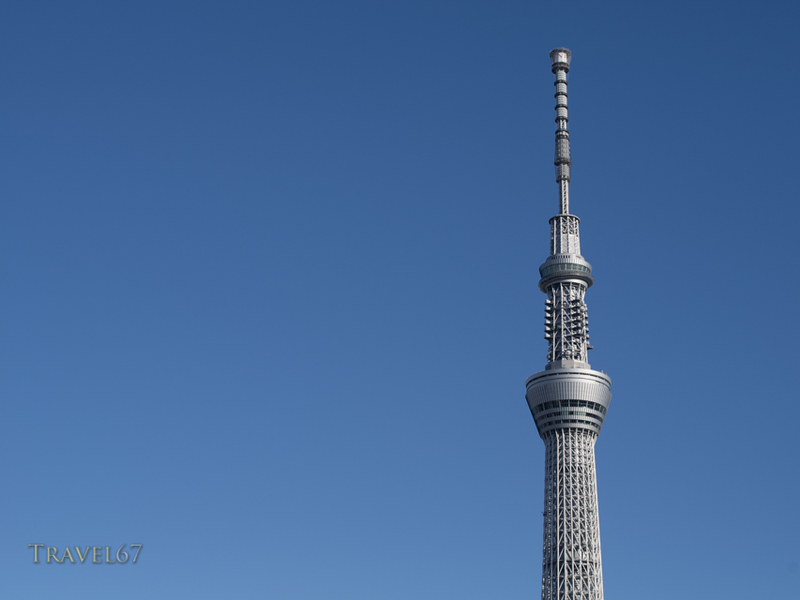 the sky was crystal clear, and I could clearly see the Skytree. I ignored the hunger pangs and jumped on the Ginza line to Asakusa. 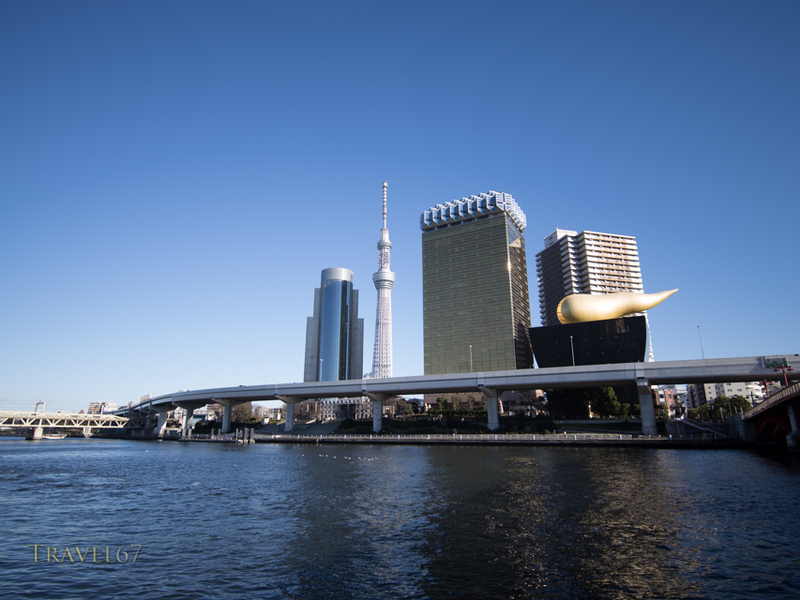 Spent 20 minutes shooting on the banks of the Sumida River, then jumped back on the metro to Ueno. Next PostA baby monkey’s guide to hot spring bathing.